Sarnia-Lambton, ON – For the first time ever, Sarnia-Lambton has been named among the world’s Top7 Intelligent Communities. The designation was announced by the Intelligent Community Forum (ICF) at Université Laval in Quebec City, Quebec this evening. Sarnia-Lambton’s candidacy was reviewed by an international academic team of analysts and was evaluated for its best practices in broadband deployment and use, workforce development, innovation, digital inclusion and advocacy. The Top7 move on to compete for the title of Intelligent Community of the Year, to be announced June 11 -13 in New York City. Sarnia-Lambton competed against cities from around the world including Canada, the United States, Taiwan, India, Australia, France, Kenya, and Russia. “It is an honour to be recognized amongst the Top7 cities of the world,” added Lambton County Warden Bill Weber. Sarnia-Lambton’s entry into ICF’s Top7 program was submitted by the Intelligent Sarnia-Lambton Taskforce, comprised of members from Bluewater Power, Bluewater Regional Networks, Brooke Telecom, City of Sarnia, County of Lambton, Lambton College, Sarnia-Lambton Economic Partnership, and Western Sarnia-Lambton Research Park. The Taskforce pursues opportunities that use information and communications technology to create prosperity and enrich the quality of life for all residents. The Taskforce is nearing completion in the development of an Intelligent Community Strategic Plan which will help guide Sarnia-Lambton in its growth as an intelligent community. Sarnia-Lambton had previously been named among ICF’s Smart 21 communities worldwide in 2016, 2017, 2018, and 2019. 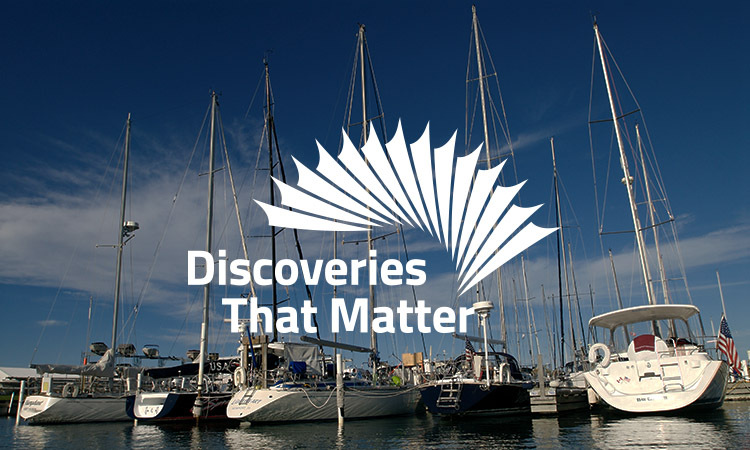 To learn more about the Sarnia-Lambton community, visit DiscoveriesThatMatter.ca. For more information on what makes Sarnia-Lambton an Intelligent Community, visit www.IntelligentSL.ca.